Gio Fasano is the founder and managing director of "Green Italy Tours" and author of giositaly.com a blog about healthy food, organic wines, travel and his creative life. 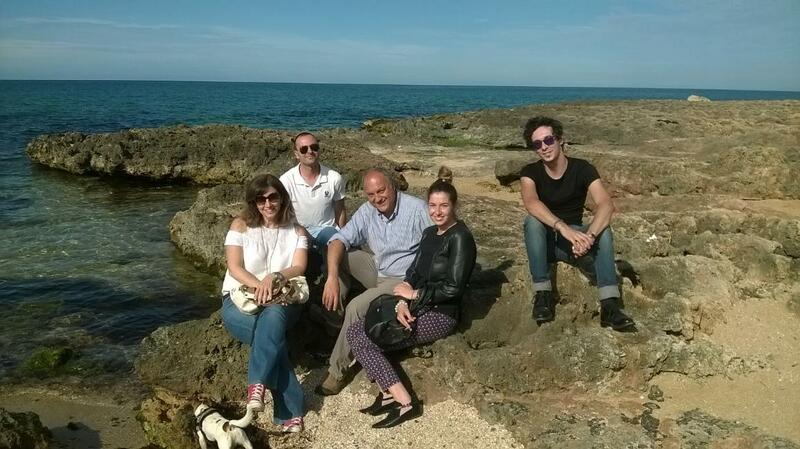 When he’s not travelling, eating or cooking, Gio runs his other companies, the "Puglia Chef Academy" and Italian Countryside, featured on House Hunters International and USA Today. Gio’s education is varied. He started with engineering at the George Washington University in DC and moved to architecture with a degree from the Catholic University of America. After college he spent a year working on organic farms in Tuscany, where he harvested wine grapes, and planted an olive orchard. In the past ten years he has shared his honest adventures in the kitchen with many guests from all over the world; he has founded the “Puglia Chef Academy” and the “Olive Wood Cafe” in Ostuni as well as a restaurant within his family resort in Taranto (Mon Reve). When not working on cooking and eating food, he blows off steam (and calories) sailing off the coast of Puglia, where he lives. Gio is an avid supporter of the arts, incurable doodler, owner of too many cookbooks and classic cars and human to Bob The Dog, a bouncy jack russell who serves as the PCA Chief Executive Officer. We have received a lot of help along the way. Many great chefs have worked on our ambitious projects, as well as our friends and collegues Dora, Mary, Gianfranco, Angela, Francesca and Gerardo. a variety of dining experiences and venues, including chef's tables, temple restaurants, private dining clubs, private homes (with local families), street vendors and Michelin-starred restaurants. 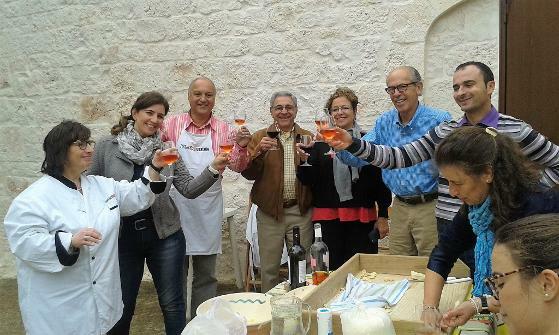 A variety of cooking classes, from private to group, demonstration to hands-on, one-hour to all-day to learn how to select and prepare local ingredients and to learn how cuisine reflects the Italian local culture, climate and geography (with local partners like the Puglia Chef Academy). Behind-the-scenes tours of bakeries, wineries, farms, orchards and artisanal food workshops. 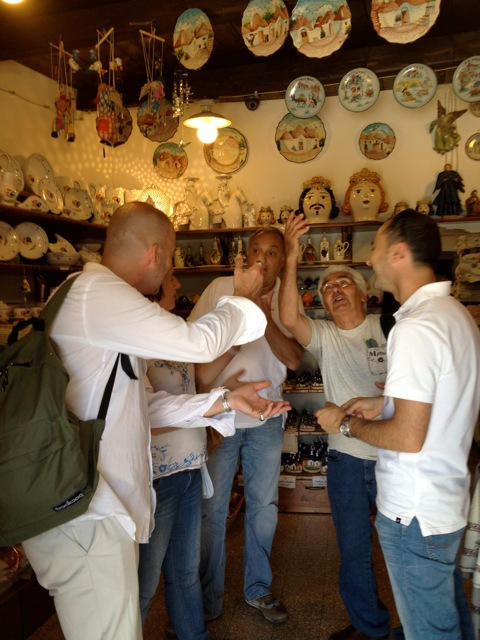 Visits to the best specialty markets, gourmet shops, farmers and other food sources. Wine tasting at acclaimed vineyards and assistance with buying and shipping wine home. Green Italy delivers quality products and services to today’s travel industry, food industry as well as students, viewers, customers and advertisers. What unites our Company is a commitment to excellence across all of our businesses: Green Italy Wines, Green Italy Tours, Italian Countryside, Sunny Italian Villas, the Puglia Chef Academy, Books&Cooks and our promising smaller operations. We support local farmers: When you participate in one of our heritage tours and/or cooking experiences, you will get an authentic taste of the local cuisine and cut your carbon footprint. We will promote healthy food, mainly vegetarian and protect endangered species. We promote bike and walking tours, as well as small group tours on energy efficient vehicles, partially electric.